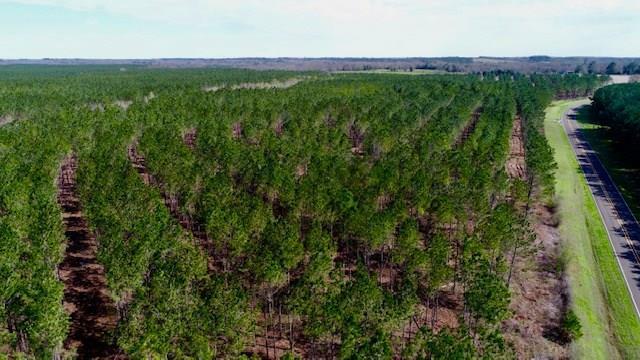 A MUST SEE: This 17-year-old established pine plantation has it all! 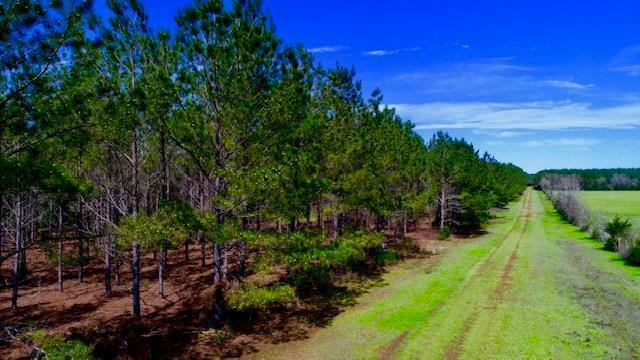 If you are looking for a beautiful home place, recreational property, or an investment, look no further! 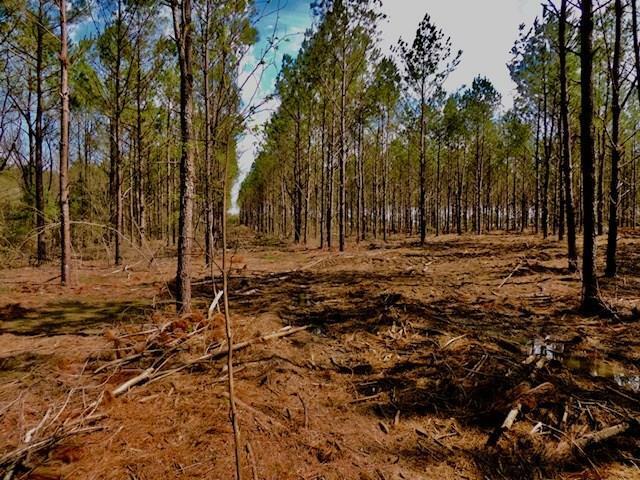 This property is on paved FM 227, east of Grapeland with water and electricity available at the road. 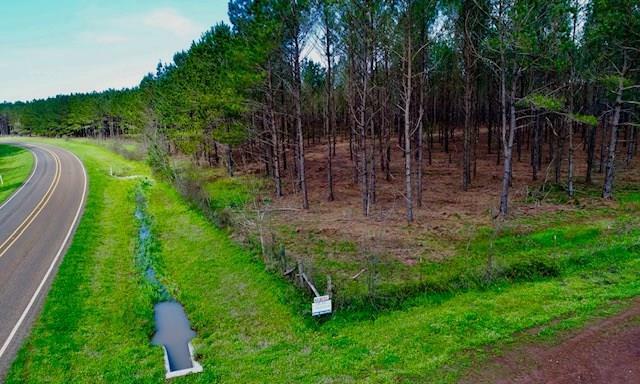 There is an iron ore road down one side of the property with numerous roads and a pond. Give us a call to look at this beautiful property! Listing courtesy of Lawrence Realty.